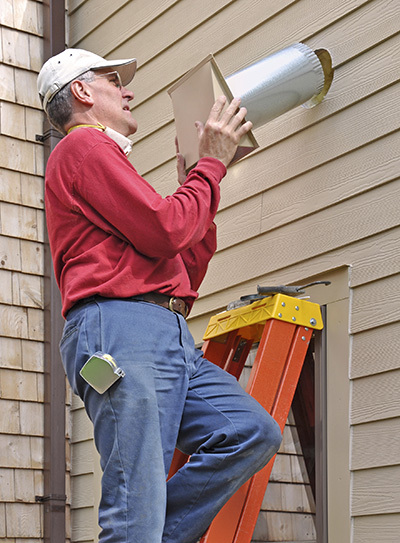 Air duct cleaning is performed to remove various particles from duct work. This improves indoor air quality while making the system work efficiently. 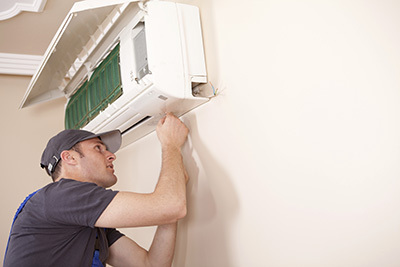 Air duct companies use various methods of cleaning. Over the years, technology and industry standards offered many changes. Advancements have changed the quality and safety of the cleaning process. It helps to know what method your air duct contractor uses, as well as the materials they apply, and see if they truly protect. 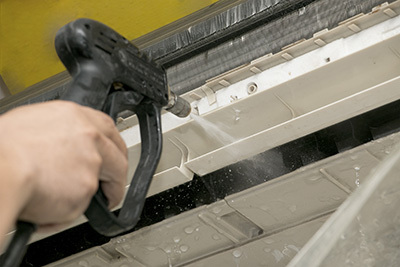 Two main methods of cleaning air duct is the power vacuum and the contact cleaning method. This method is a thorough form of cleaning an HVAC system as it delivers lowest count of particulate matter exiting an HVAC system. The NAIMA, a reputable organization, conducted air studies and has proven that particulate matter can be stuck in the ductwork’s sidewalls. Dirt and debris circulate in forced air ventilation system and HVAC engineers say that furnace filters should be used. The power vacuum or air sweep method is an expensive yet thorough form of cleaning air duct. It involves the use of a powerful vacuum hose, one that has a diameter of 8 to 12 inches and moves from 3,000 to 26,000 CFM of negative air. The hose is installed into the system by a circle cutout, allowing the vacuum to put the side of the ductwork under a complete vacuum draw. Mechanical brushes are sent to break and push down all debris. Compressed air then washes anything left by the brushes. In this manner, the system is cleaned completely. Contact cleaning method is a safe form of cleaning as it ensures reduced amount of errors and mishaps. Typically, an air duct cleaning company that uses this method makes use of various hose attachments for carpet cleaning machinery and a glorified shop vac. Cleaners reach as much ductwork as they are able to reach. HEPA filtered vacuums and agitation device are simultaneously used. High velocity or HEPA vacuums allow greater lift of debris and the filter prevents contamination. Aside from the two mentioned methods, source removal is also used as a mechanical cleaning of the components. It has two elements, mechanical agitation and extraction. Mechanical agitation loosens the debris while extraction safely removes them, in levels accepted by industry standards. Some companies use biocides and chemical sprays, so be sure to know that. These are used to kill germs, fungi, and prevent them from growing back. Others even use ozone, a highly reactive gas and lung irritant. The first-rate specialists from Air Duct Cleaning Vallejo are highly experienced, meticulous, and trained in the newest methods of cleaning.